China's exports to the US rose to $46.7 billion while imports slumped to $12.6 billion, according to the customs administration. The world's top two economies imposed new tariffs on a massive amount of each other's goods mid-September, with the US targeting $200 billion in Chinese imports. BEJING: China's trade surplus with the United States ballooned to a record $34.1 billion in September despite a raft of US tariffs, official data showed Friday, adding fuel to the spiralling trade war. 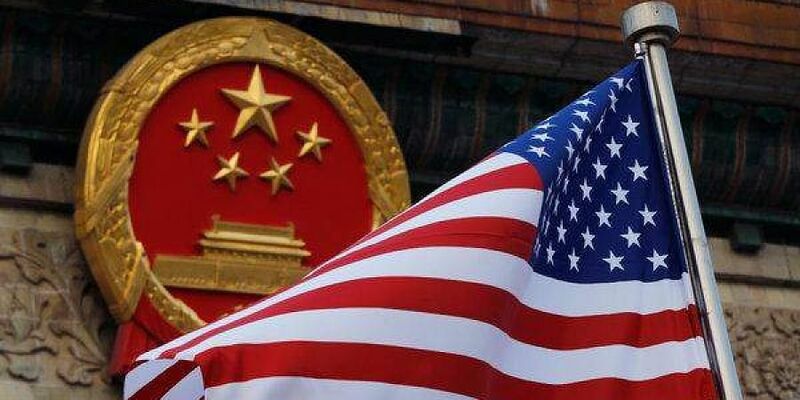 The world's top two economies imposed new tariffs on a massive amount of each other's goods mid-September, with the US targeting $200 billion in Chinese imports and Beijing firing back at $60 billion worth of US goods. "China-US trade friction has caused trouble and pounded our foreign trade development," customs spokesman Li Kuiwen told reporters Friday, adding that the overall situation could be controlled. China's overall trade surplus expanded to $31.6 billion, as exports rose faster than imports.